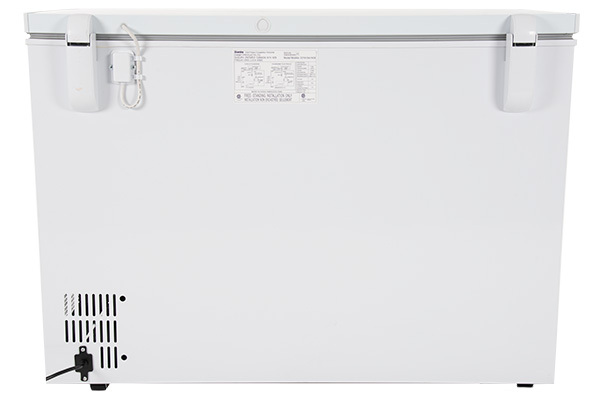 This Danby 10.8 cu. 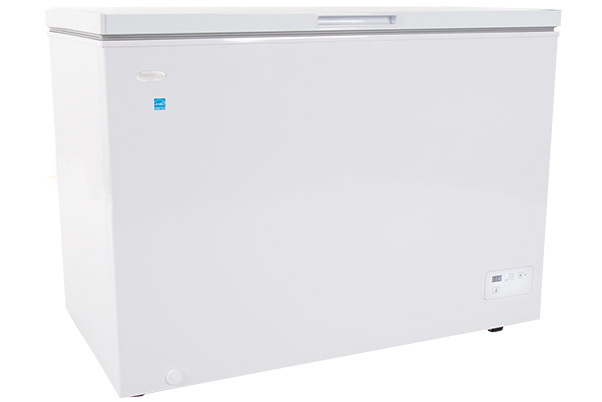 ft. (304L) capacity chest freezer in white is perfect for families looking for extra food storage space. 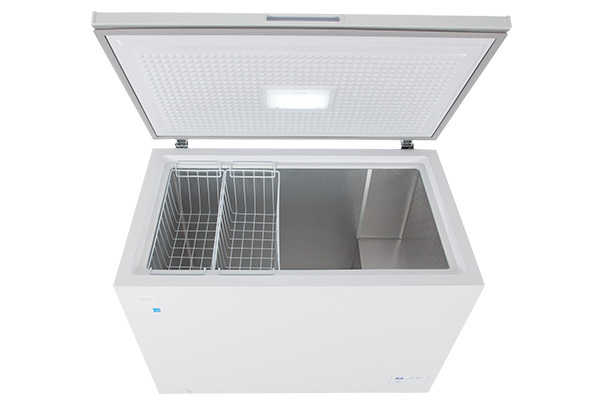 Features include a front-mount digital thermostat with fast freeze function, an audible temperature alarm in case of power failure, and two sliding storage baskets for better organization. 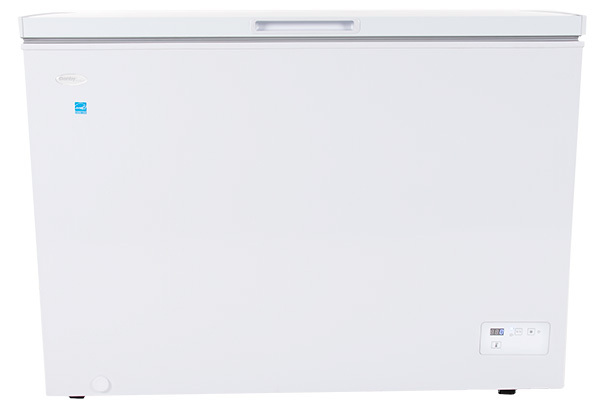 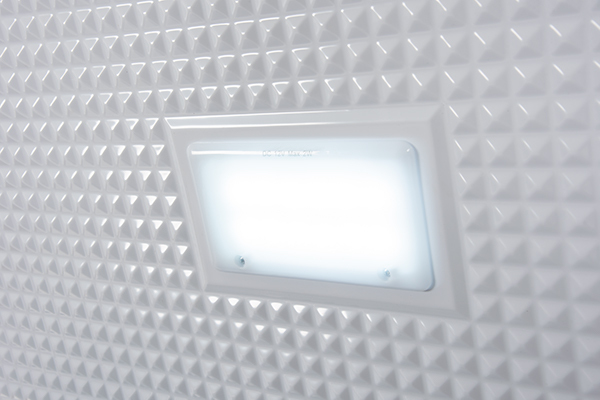 The interior LED light makes seeing your food easy and the front-mount defrost drain makes maintaining this freezer no hassle. 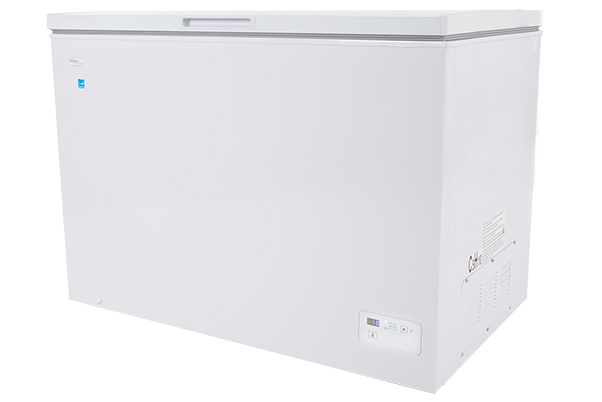 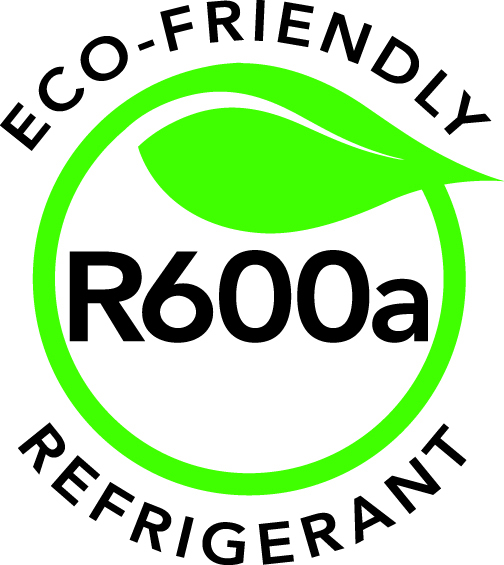 Energy Star rated and backed by Danby’s longest 5-year warranty, your family can depend on this freezer for years to come.